Your artwork printed on Hahnemühle's superb Art Canvas Smooth and stretched (if you want) on to a quality wooden stretcher frame to create a ready to hang work of art. "Art Canvas Smooth is a matt-coated inkjet canvas that distinguishes itself by a uniform and even texture. 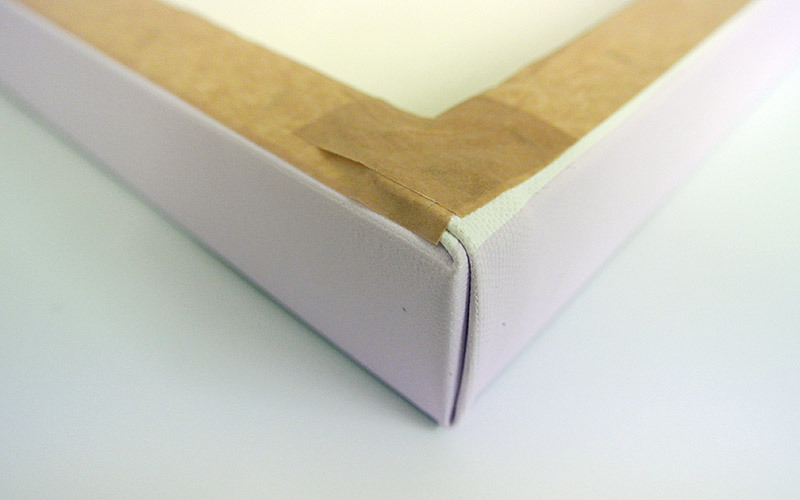 The natural white canvas excels due to its creamy white tone that is perfectly suitable for art reproductions. Deep blacks and vibrant colours give your images an impressive appearance." Prices below include canvas printing and additional costs to stretch on to a 20mm or 40mm frame. View our full price list here alternatively use our online canvas print quote tool. Our canvas print prices include any additional print required to wrap around the sides of the stretcher frame, you can have the edges of your image wrapped around the sides, or a flat colour. If you do not include a wrap to your canvas print, the finished stretched canvas print will be the natural colour of the canvas. Find out more. The maximum width of canvas we can print and stretch on to a frame is 38in (965mm). The minimum size we can stretch is 8in (203mm). The sizes above are for example only, if you need a size different to what you see above, please use our canvas quote tool. 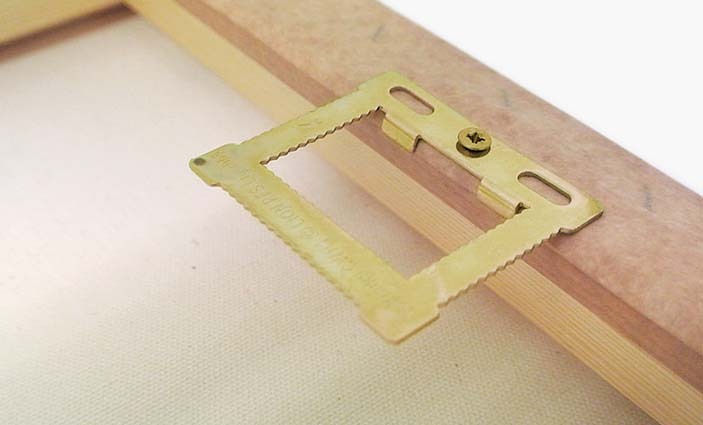 Our stretched canvas prints are supplied finished and "ready to hang" with a hanging bracket on the back of the canvas. Canvas prints can be varnished in either a matt or satin (semi-gloss) finish. Discounts are available on multiple orders of prints of the same image, as well as mixed orders. Discounts are applicable to prints of different images and different sizes - you order does not need to contain multiples of a single image to qualify for these discounts. Discounts for charities are also available, please contact us for more information.